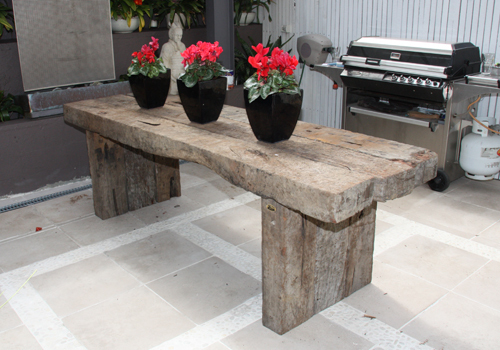 Seems everyone wants a showroom and we don't have the space so here is the next best thing. 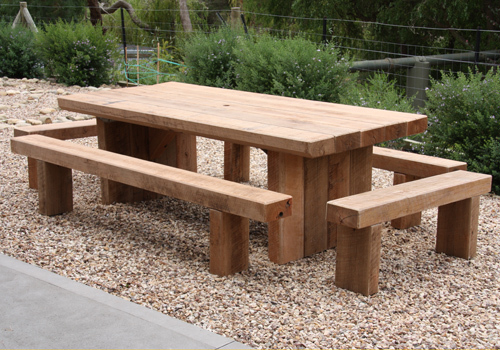 These are some pictures of recent work which shows the variety on offer in a hope that it may get you thinking about what you would really like. 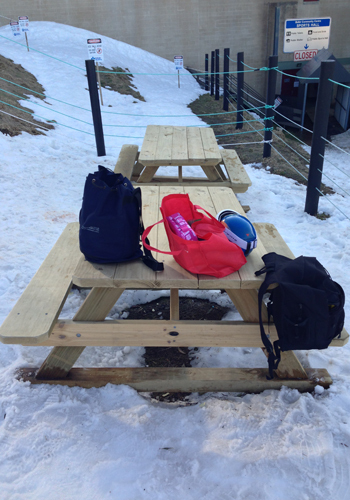 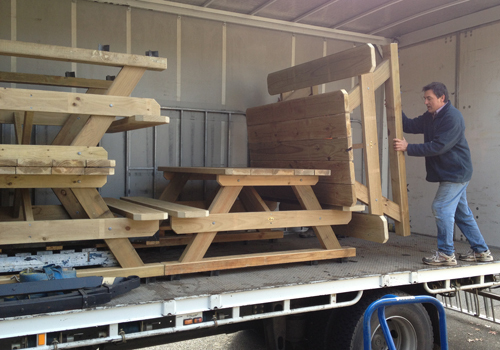 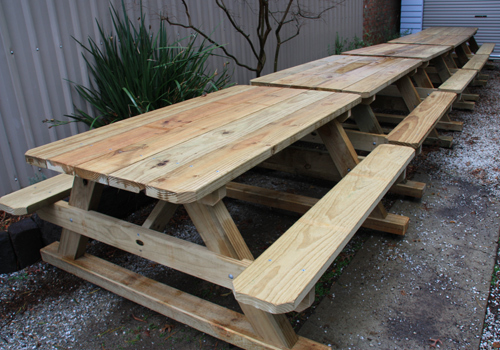 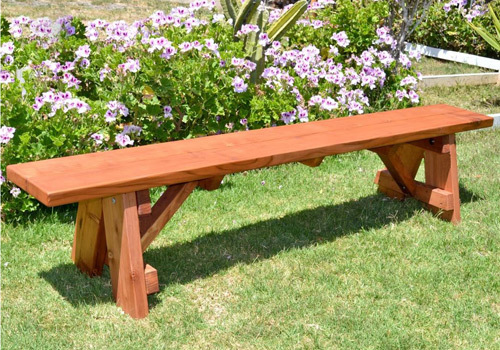 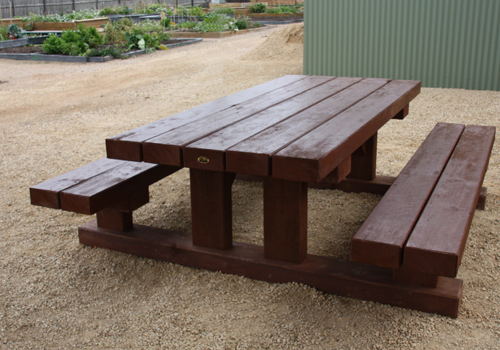 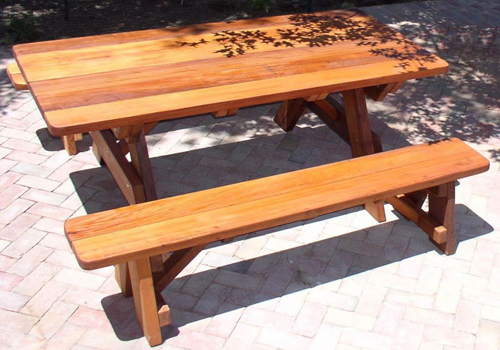 Our sleeper picnic table that is used in larger open public areas and parklands. 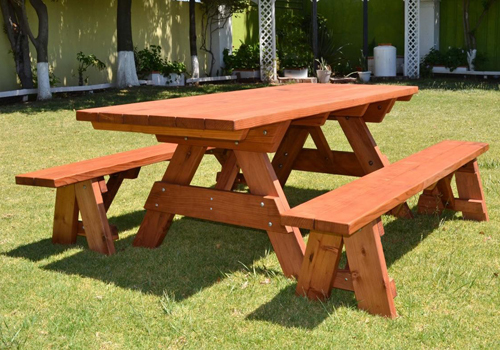 A YouTube video on our commercial 'A' Frame picnic tables. 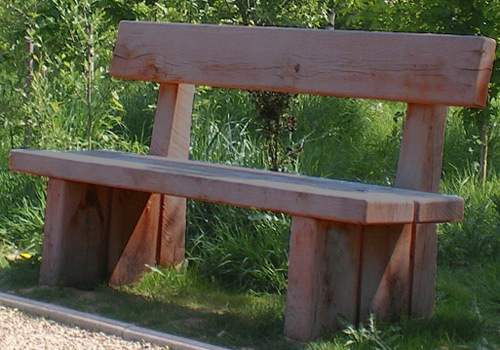 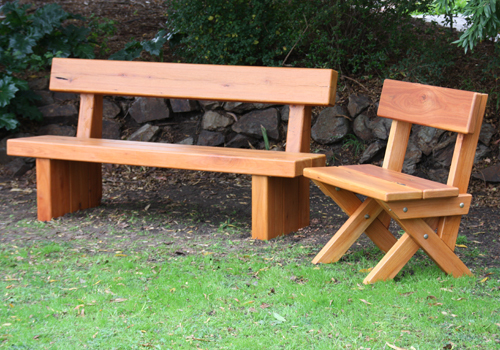 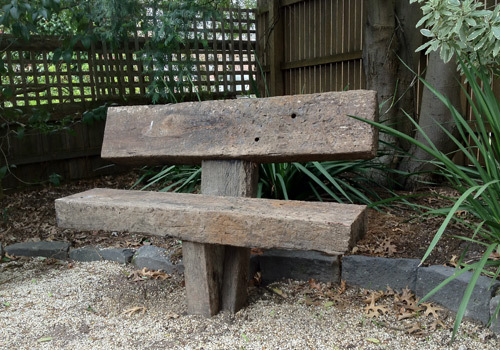 A you tube video on our sleeper bench or memorial seats used in parks and gardens. 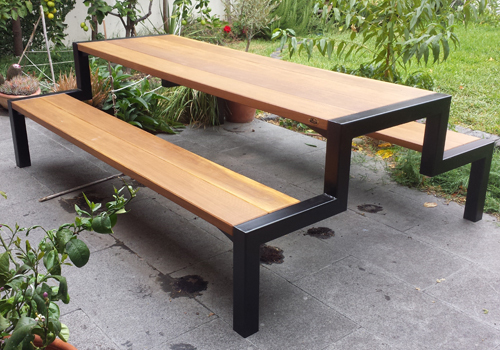 Our solid compact commercial cafe tables commonly used in outdoor dining areas. 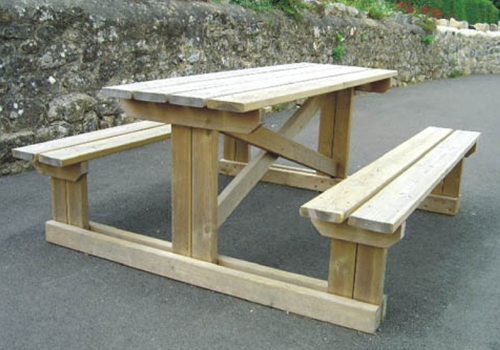 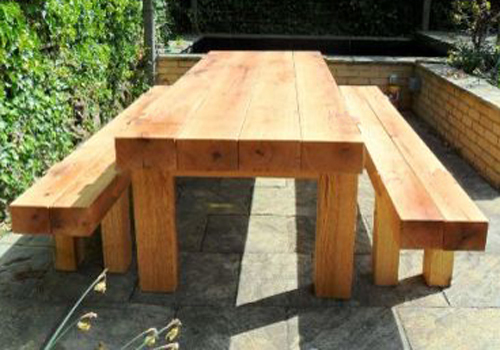 Our conventional stand alone treated pine outdoor tables. 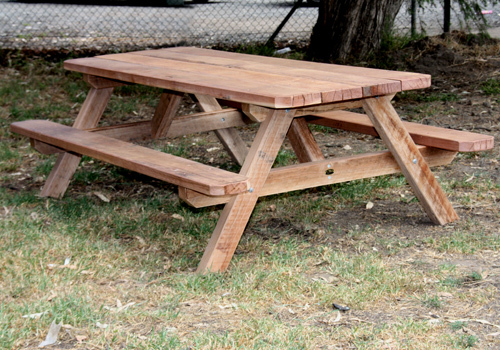 The "T" Frame outdoor picnic tables with side access. 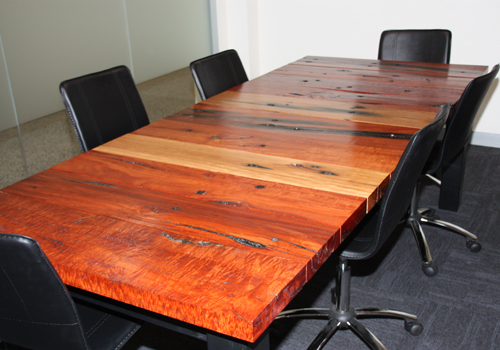 Rustic boardroom tables in dressed and oiled redgum. 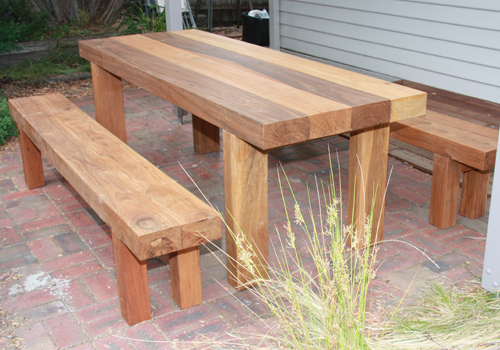 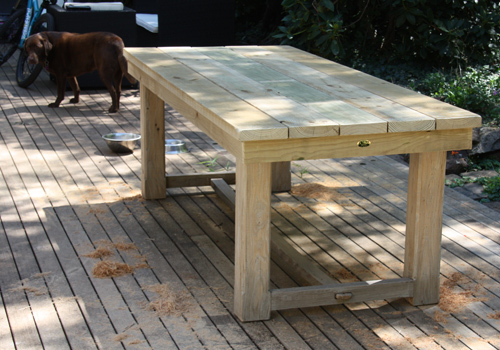 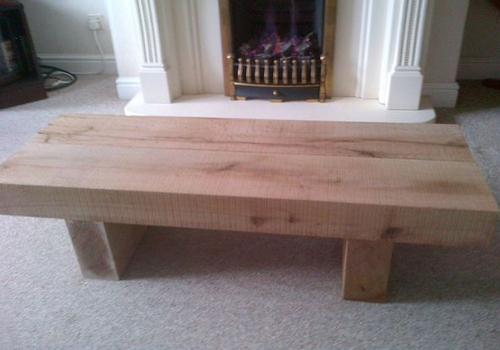 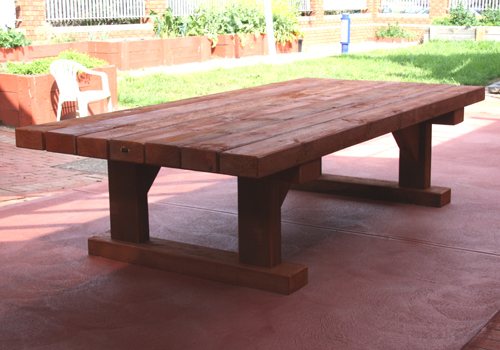 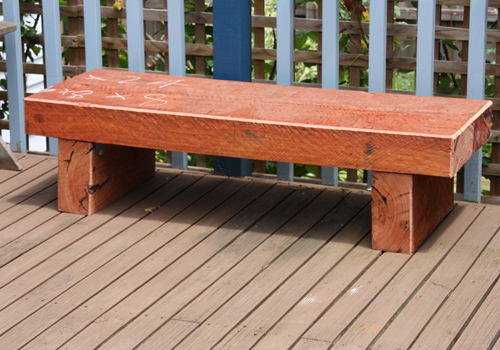 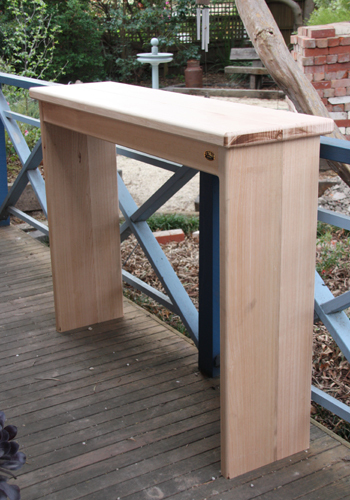 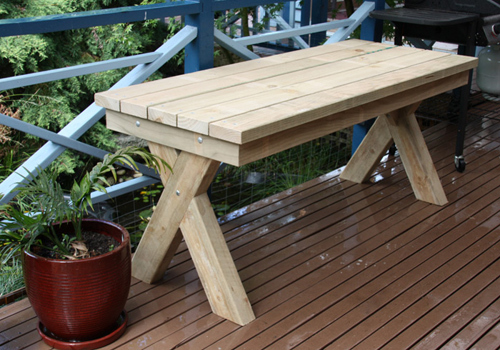 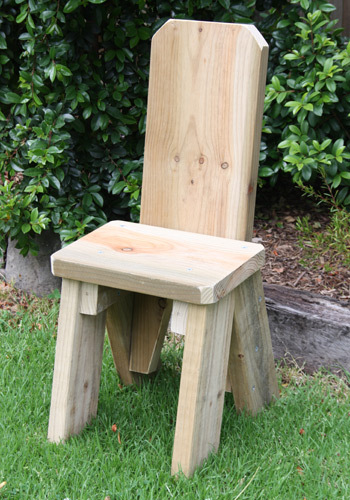 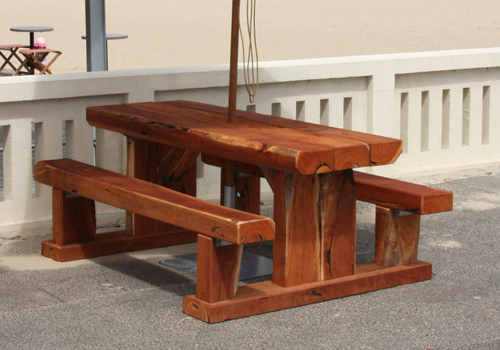 The chunck dressed "Block" ironbark sleeper table. 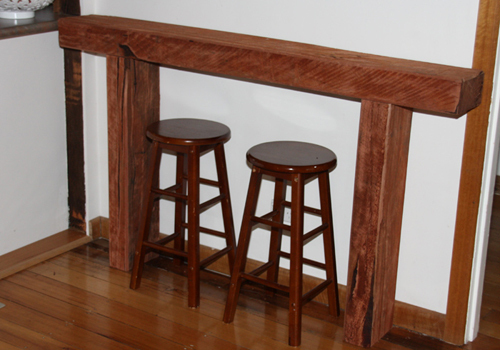 Featured photos in the various galleries are courtesy of the following clients. 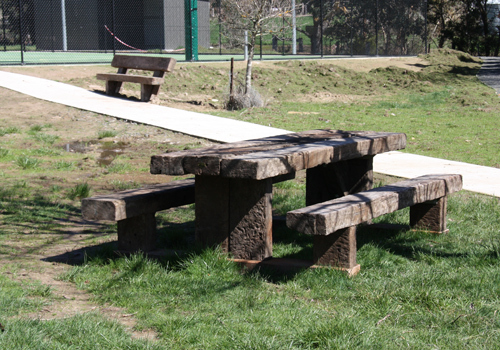 And a multitude of commercial sites, schools and private back yards that have adorned their area with TK Tables, benches and seats. 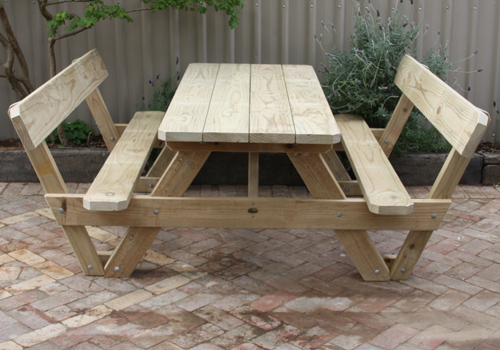 All fully Australian made and custom built in Melbourne. 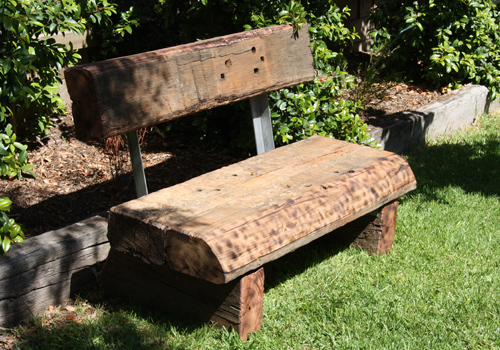 A quick link to a brief description for some of the other items.. on offer.